Tony represented a gas station and convenience store in Miami Dade County which was located on a busy corner of Krome Avenue. This property experienced severed fueling positions along the main entryway when the Florida Department of Transportation took 7,750 square feet to widen the road. Tony was able to recover $3.672 million for the client. This settlement included compensation for both the land and business. 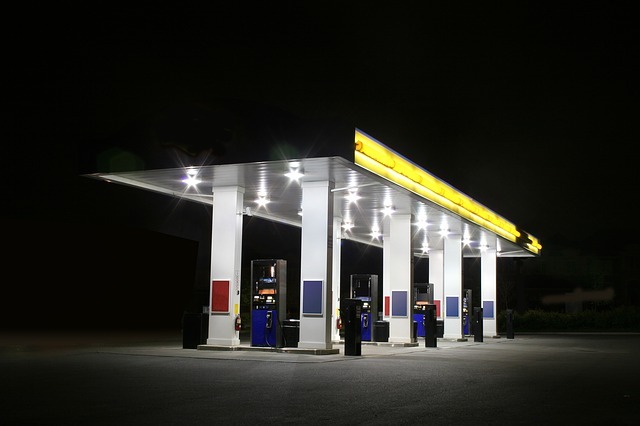 In Palm Beach County, we represented another Gas Station and Convenience store located on Atlantic Avenue. This property had 3 driveways, 2 of which were on the same road and were replaced with a single, misaligned driveway. As part of the 6,500 square foot taking by the Florida Department of Transportation, the taking and driveway modification caused significant site circulation issues. Tony settled this case for $2.550 million which included compensation for land acquisition and business damages.